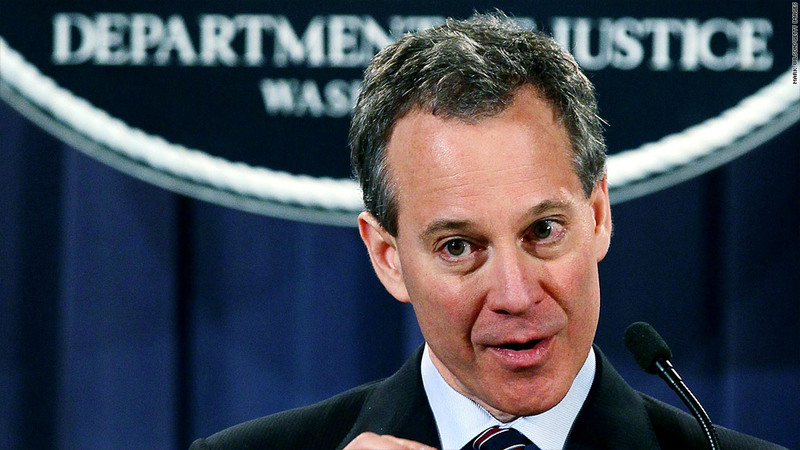 New York Attorney General Eric Schneiderman is probing the tax practices of some private equity firms. New York Attorney General Eric Schneiderman is probing whether private equity firms improperly used loopholes to avoid paying taxes, according to a person familiar with the investigation. Among the dozen or so firms that received the subpoenas in July are Apollo Global Management, Bain Capital, Kohlberg Kravis Roberts, Silver Lake Partners, Sun Capital Partners and TPG Capital. Calls and emails seeking comment from the firms were not immediately returned. The investigation was reported by the New York Times in Sunday's editions. At issue are taxes paid on fees collected from investors in private equity firms. Schneiderman -- a Democrat named by President Obama to head a mortgage fraud task force -- is probing whether firms improperly converted those fees to investments to pay lower tax rates. The difference in tax rates can be significant. Private equity firms pay 15% on their investment profits, known as "carried interest," while the management fees would otherwise be taxed as ordinary income. The top rate on ordinary income is 35%. Whether the practice is improper is unclear -- it is a widely used strategy among private equity firms, the Times said, and many tax experts said it is acceptable. Brad Malt, a partner at law firm Ropes & Gray who manages Romney's investments in a blind trust, said in a statement provided by the campaign to CNN that it is "a common, accepted and totally legal practice" for firms to invest fee income. Romney's retirement deal with Bain, Malt added, "did not give the blind trust or him the right to do this, and I can confirm that neither he nor the trust has ever done this, whether before or after he retired from Bain Capital." --CNN's Kevin Liptak in Washington contributed to this report.